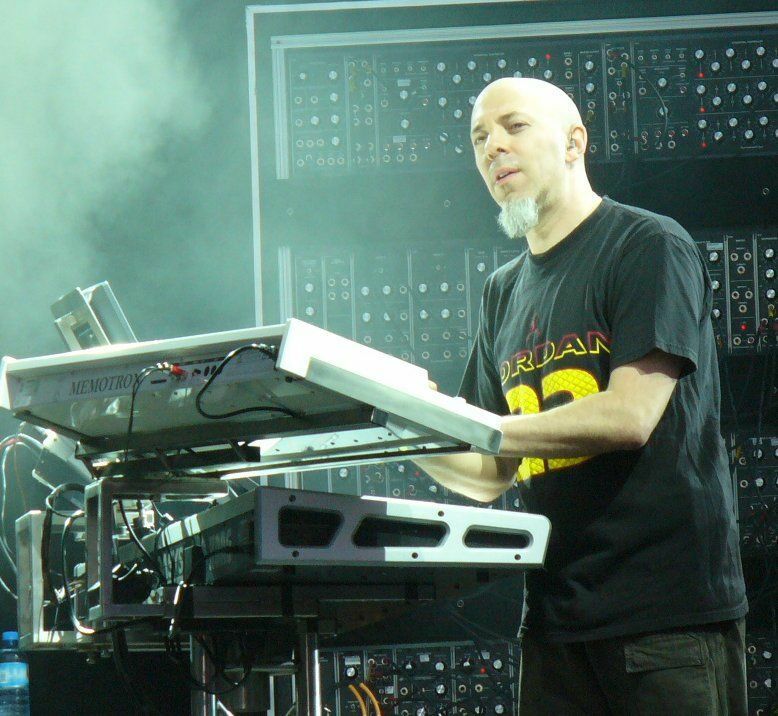 Jordan Rudess is well known as the keyboardist for Dream Theater. Voted the Best Keyboardist Of All Time by MusicRadar, Jordan was a child prodigy who was accepted into New York’s prestigious Juillard School of Music at the age of nine. 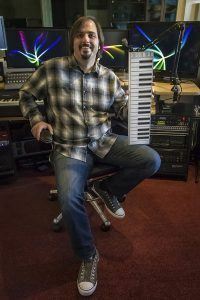 Today Jordan travels the world as the keyboardist with Dream Theater, and when he is not shredding on the keys, finds time to run his own app company-Wizdom Music. We caught up with Jordan at his home in New York to find out how he uses Xkey. “This makes me very productive but, more importantly, means I can capture an idea as soon as it comes into my head. 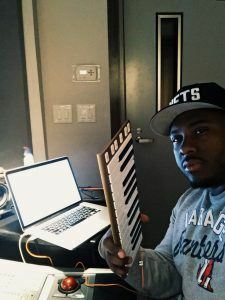 If i’m on my tour bus or in flight I can simply put on some headphones, connect my Xkey to my iPad or laptop, and I’m ready to make music! You can see Jordan’s Jordantron iPad app on the iTunes store, and a Jordantron demo on his website. PreviousPrevious post:Getting started with Xkey? Xkey Piano app gets you off to a fast start.NextNext post:MIDI Meets Bluetooth. Xkey Air is on Indiegogo. 200% crowdfund target hit in just 6 hours! I love the idea of the xkey37 keyboard. Most airlines allow 55 cm of length for carry-ons. Would it be possible to have two xkey 37s plugged into my computer, place the keyboards side by side and alter the octaves to have one continuous keyboard? I wish CME would explore creating a master/slave version of the xKey37. When plugged in together the side buttons would allow you to set the octave range of each keyboard independently but all other functions span the two keyboards. 49, 61, 76 and 88 note keyboards are too big and therefore too painful for short trips. Instead, stack two 37s and they are still only 55cm long! Then, just place them side by side and play! Could this be something that CME would consider? I can’t be the only person who would love to toss a longer piano keyboard into a carry-on. Exactly! I have a snapdragon folding electric guitar with an evertune bridge. It’s an amazing, full guitar, folded at the neck/body point, it’s 21 inches long folded. Permanently in tune until you break a string. I’m travelling in Europe right now with it. I need a foldable keyboard. How about the 37 key unit with a folding hinge attached to a 2nd unit? I’m considering purchasing 2 @ 37’s. A “double ” unit could be 2 @ 36. 72 keys folding in half makes a very small compact travelling rig. I’d buy that right now. I totally agree with Brian and Darryl; it would be great to have some sort of 37 key keyboard that either folded over, or some way to attach two of them together. I am certain that there would be many buyers interested in this. 100% with the commenters above. I’d buy right now! Ditto! I would buy them in a blink. It’s always a pleasure to hear from someone with exrtiepse. What are the logistics behind setting up two xkeys to play the same app ultimately creating a 74 key xkey? Is it just a matter of using a powered usb hub? I’d like to set them at different octaves ect. I know it could be done using two iPads but how do we do it using one iPad or computer? An answer to this question in specifics would be highly apppreciated. 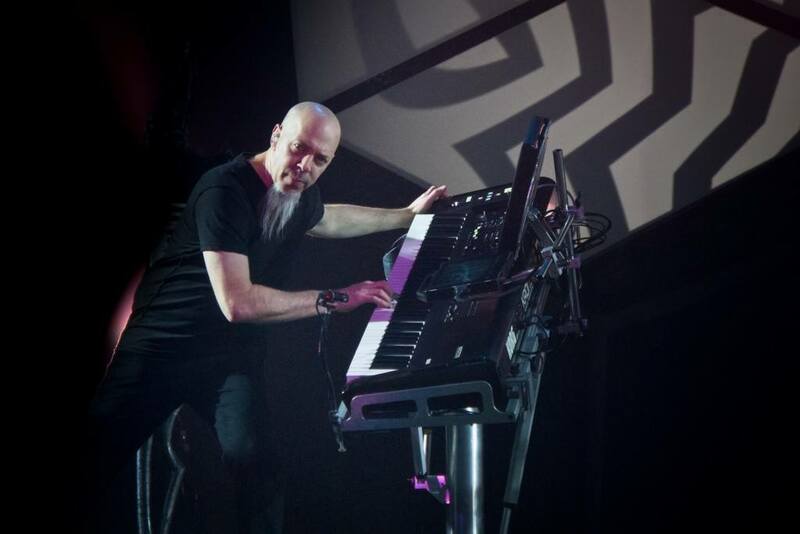 Come on Jordan Rudess. Dear user, you can simply use a normal usb hub to connect multi Xkeys with one iPad or computer, then press the octave button to set, nothing special, that is all.